I will share your website, blog, business, book, online store or product on my network of over 12000 business professionals. Most of the audience are from USA and UK. 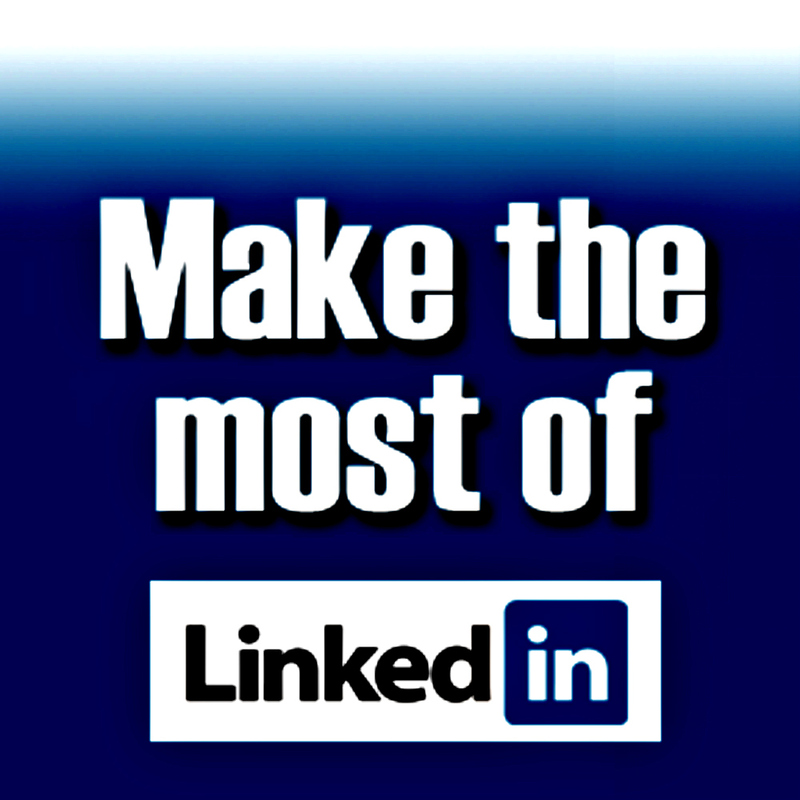 Those who have at least a little experience in marketing know how important LinkedIn is. This is a great opportunity to show your offer to REAL people, not fake bots or static "fan pages". These people are all professionals who will see you, your site or your product. Screenshot of your website|Link|URL|Product being shared on my timeline will be sent at delivery. Note: Because my LinkedIn network is very valuable to me I reserve the right to reject inappropriate material. Also I cannot guarantee sales, sign-up, opt-in, conversations, e.t.c as I can't force visitors action but do provide exposure.